Diantha Jones: M.E. Monday #1 – New Book, New Cover, New Tour! M.E. 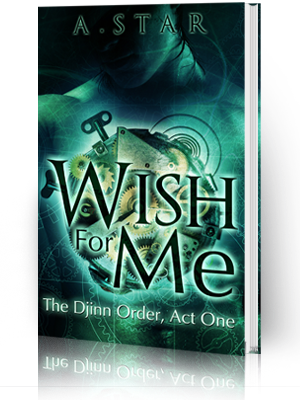 Monday #1 – New Book, New Cover, New Tour! Buffer So I've decided that Mondays are going to be dedicated to, I'm sure you guessed it, ME! They will be short posts and only highlight what I have going on with my own writing and blog. Thursdays and Saturdays will be dedicated to all the other authors and readers out there, with an occasional post in between. 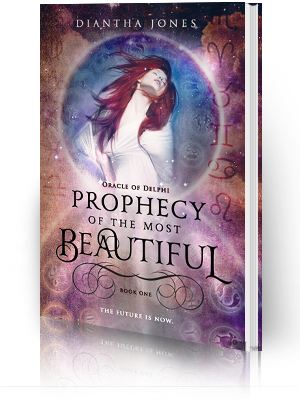 FIRST, I released the cover to my second novel in the Oracle of Delphi Series, Prophecy of the Setting Sunrise! 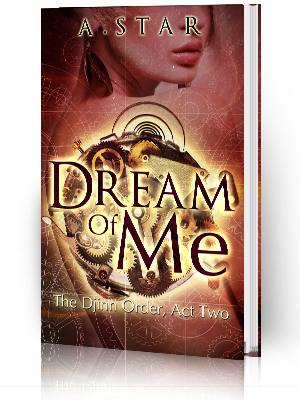 Read the Synopsis on the Oracle of Delphi Series page! Leave a comment and let me know what you think! The blog tour for PoSS is coming November 12-19 with the book being released on November 12th! Interested blogs will be able to sign up towards the end of August at Bookfever, which is the hosting blog for the tour! There will be giveaways, interviews, contests and more fun stuff so I'm really excited for it because each stop will have its' own flair and that's really what I was going for! Can't wait! Also I'll be introducing two new books series I'm working on towards the end of the year. The first book in Mythos: Stories from Olympus will be introduced during the book tour. The cover will also be revealed. The second series, The Eternal Knights Trilogy (adult fantasy) will be introduced after that. Maybe even the beginning of next year, along with the third novel in the Oracle of Delphi Series, which is coming along quite nicely. So, basically I have a crazy busy rest of the year ahead of me. I'm also going to attempt to increase my posting schedule with more reviews, fun features, and definitely, more Diantha OnScreens. One more thing, if you like to read and review books and want to join us over at the Masquerade Crew we'd really love to have you! Hit us up at Join the Crew and we'll get back to you! See you Thursday peeps!